Greatly admired women’s wear designer Farheen Surmawala exhibited her new summer 2017 collection titled ‘Ethereal Elegance’ at the Fashion Pakistan Lounge in Dolmen Mall, Clifton. 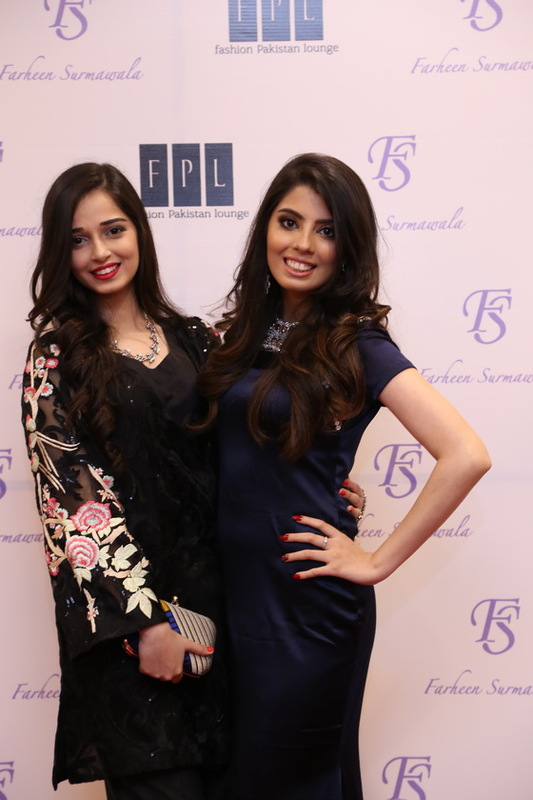 The media and PR for the launch event was handled by Tehmina Khaled and her team at Take II, while the hair and make-up for the beautiful models was done by Mona J Salon. 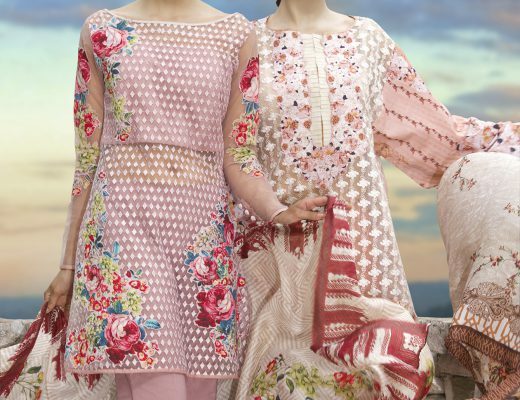 The clothes have a sense of exuberance and joy with her pleasing use of lace, pearls and floral accents exuding a happy and rather charming character of a Farheen Surmawala woman. The launch event featured a star fashion exhibition attended by a host of glamorous celebrities, popular socialites, bloggers and distinguished members of the press.